Lt. 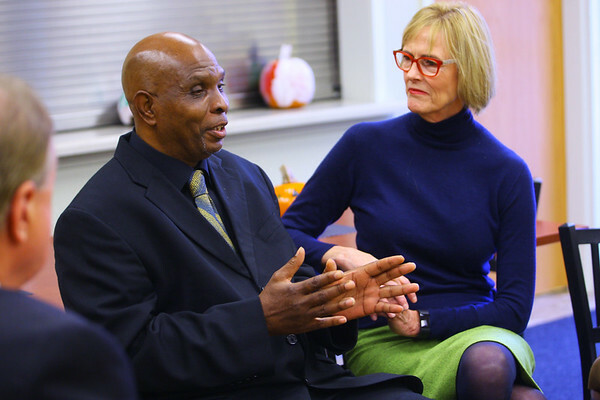 Governor Suzanne Crouch made a stop at Jackson Street Commons to tour and visit with residents to learn how beneficial the facility has been on October 23, 2017. David Harris talks about his situation.